Outdoor, freshwater, lake deployed in an adaptable jetfloat. PE-film enclosures or 20 hard-shell PE enclosures (ø = 0.9m, depth = 1.5m, volume = 700L). In addition, there is access to another set of 20 hard-shell PE enclosures (ø = 1m, depth = 2 m, volume = 1200L). 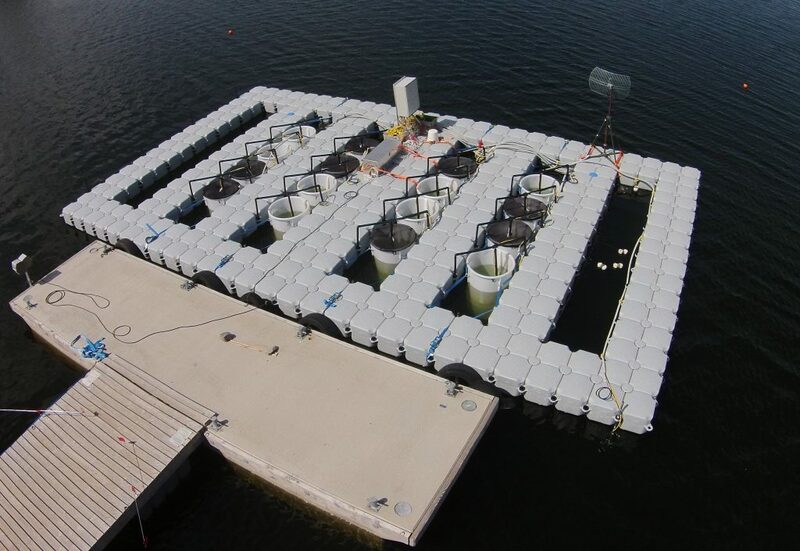 Advance general understanding in ecology by using modularized experiments across SITES-AquaNet stations (Sweden) or potential collaborators (Sweden, Europe and other continents). Topics: biodiversity-functioning-stability relationships, community ecology, ecological stoichiometry, food web interactions, benthic-pelagic dynamics, biochemistry (carbon cycling), cyanobacterial blooms and global change research. 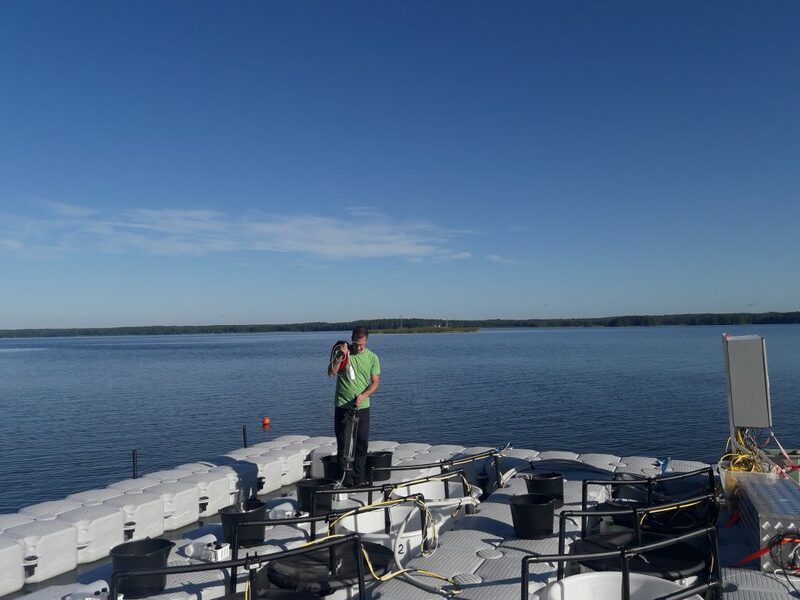 Possibility to combine mechanistic experiments with historical (decadal) lake monitoring data from Lake Erken (e.g., phytoplankton, zooplankton, fish, nutrients and high frequency temperature measurements).